The Music Track is for those who want to increase their skill and understanding of music and learn how to apply that skill in worship teams. This track will explore core music classes and includes weekly private lessons in the major they choose. Study of scale and arpeggio applications, various techniques and styles, locking in with drums, chord chart reading, and bass line construction. Study of snare drum rudiments, independence on the drum set, playing by ear, sight-reading, tuning, maintenance, and stylistic versatility. 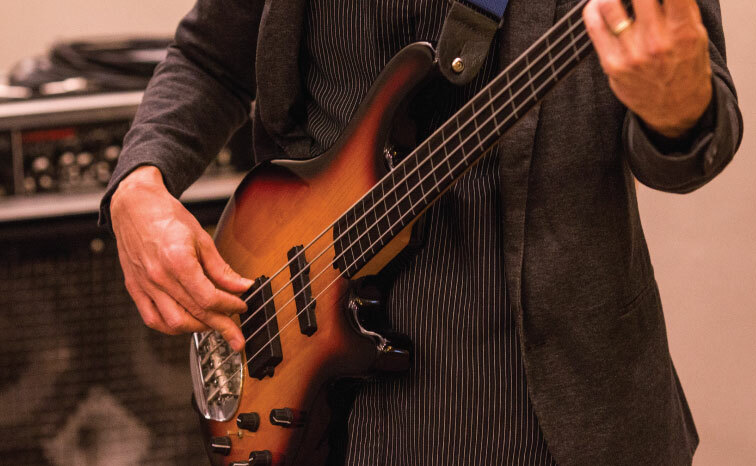 Study of various styles and techniques, chord voicing, music reading, transcribing, scales, modes, rhythm and lead playing, melodic phrasing, and ear training. Study of technique and scales, stylistic variations, further development of reading skills, improvisational skills, ear training, transposition, and sampling and programming. Study of technique, scales, modes, sight reading, chord chart reading, tone production, various styles/techniques, ear training, and improvisation. Study and application of technique to free the natural voice: proper breathing, tone production, freedom from tension, developing a flexible throat, and training the ear. Additional coaching will involve developing stylistic versatility. 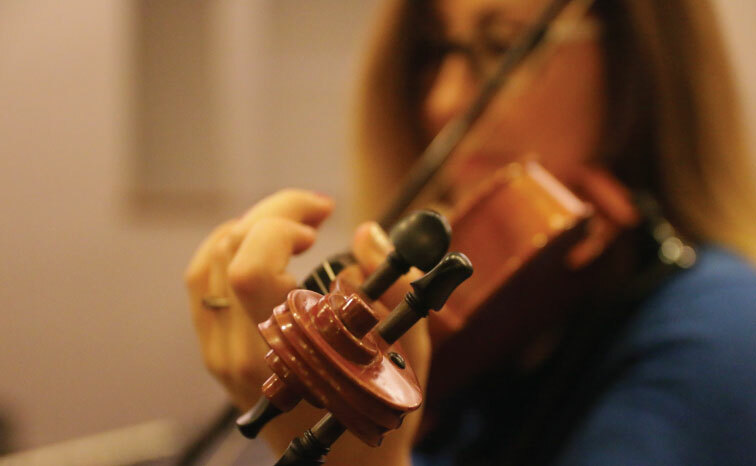 This class involves the study and application of rhythm reading, rhythmic dictation, interval singing, melodic sight singing, melodic dictation and transcription, chord type identification, chord progression dictation, and part-writing. 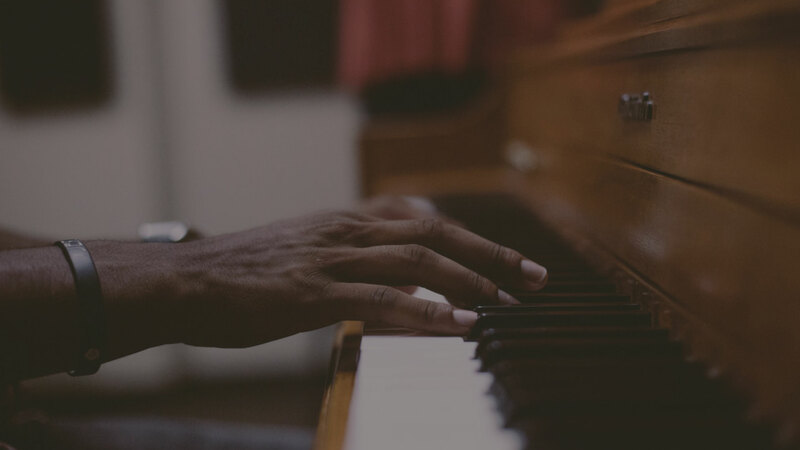 The objective of this class is to aid the student in developing functional keyboard skills such as scales, chord and melody reading, transposition, and comprehension of basic keyboard theory (for those not majoring in keyboard). This class provides a forum for the practical outworking of spiritual gifts and for ministry in the power of the Spirit. 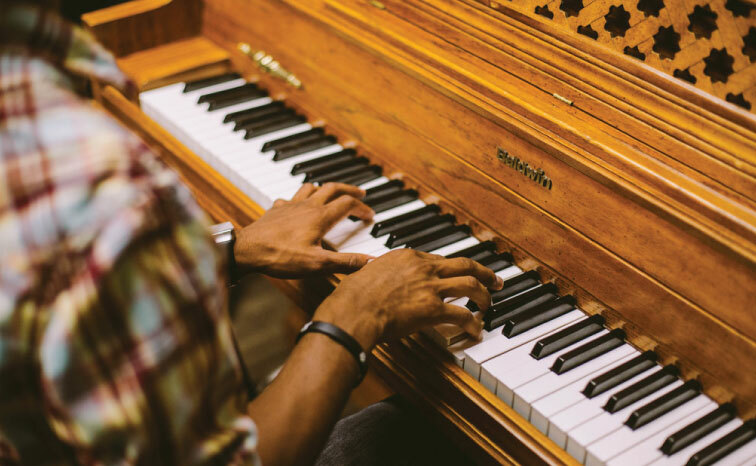 Students will learn to move with an awareness of His leading and will mature in their ability to function prophetically in song, both vocally and instrumentally. 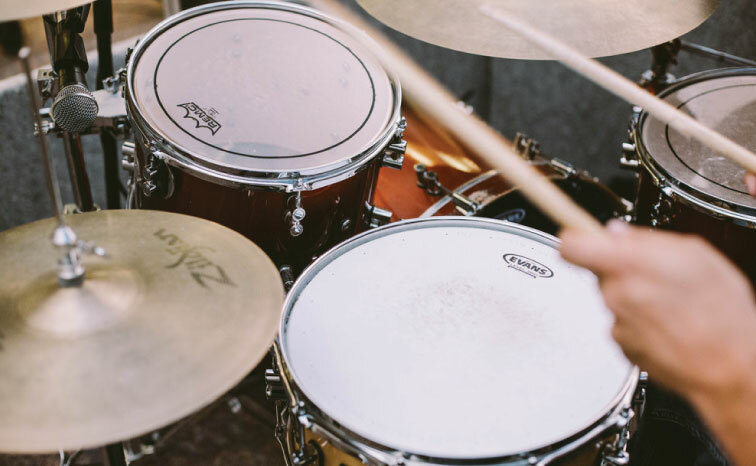 In this class, students will explore how each role fits within a whole worship team and learn how to use their instruments to achieve the expression of the fuller song. This course is builds on Ear Training and Theory by providing the opportunity to put those lessons into practice through song arranging. This class consists of studies in pitch and rhythm notation, intervals, all major and minor scales, key signatures, modes, triads and seventh chords, extended chords, chord inversions, contemporary chord symbols, diatonic and non diatonic harmony, voice leading, and elements of structure. All concepts are presented in a contemporary music model with the goal of clear application and usage. This class is dedicated to the exploration of Pop song structure and musical composition, combined with a study of melody, lyrics, form, and style. Students will write and co-write songs while using Finale music notation software. Practical application and workshops are always included in class times. Students will receive training under the guidance of experienced worship leaders. 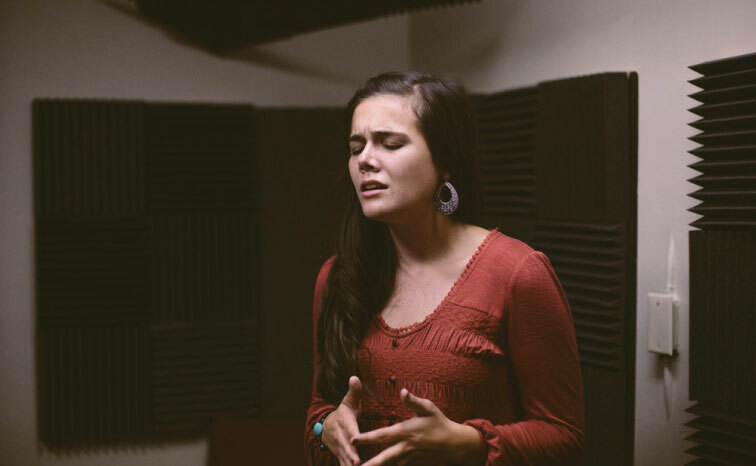 This opportunity will enable students to develop sensitivity to the Holy Spirit, while learning to respond as a worship leader to His direction. Other topics will include working with church leadership, developing a worship team, communicating vision and goals, and growing in confidence as a leader. 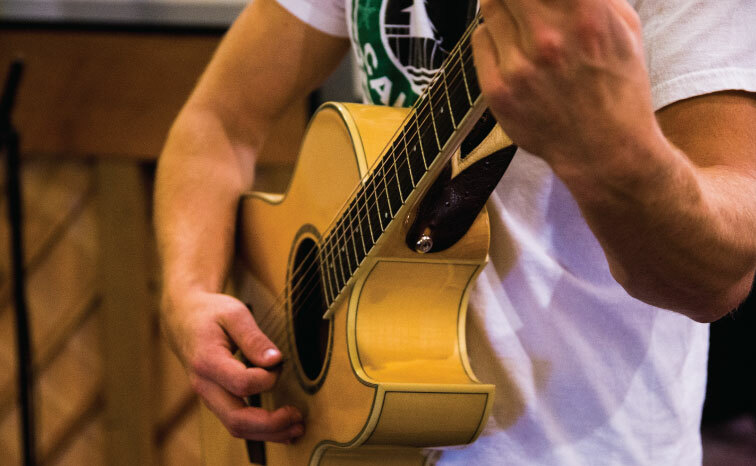 This “hands-on” experience encompasses various aspects of functioning as a worship team. Practical elements include arrangement, improvisation, chord chart reading, transposition, and organizational skills. Students will also learn how to cooperate in ministering prophetically and how to mature in moving in spiritual gifts. 9 months will change your life.